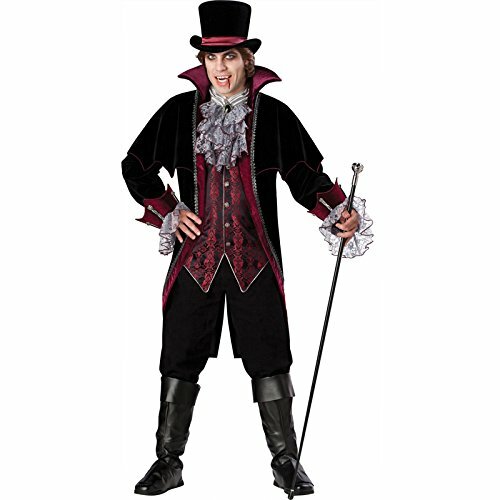 Are you looking for a Vampire costume that tells a story? An outfit that looks sophisticated? This Vampire Of Versailles Costume has it all. It comes with a long velvet coat, a brocade vest with an attached dickie, a hat, boot covers, pants, a walking cane, and of course… vampire teeth! You’re going to want to get your make up separately, as it doesn’t come with any. This commanding looking, regal costume boasts some high quality material and is definitely worth every penny. 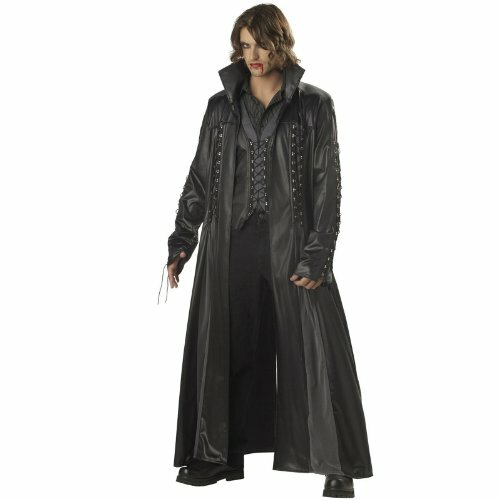 Unleash your inner darkness with this modern Vampire costume! This outfit has a style that has been most notably seen in the Underworld movies and Blade movie series. Stylish and slick, you’ll look like roguish renegade at your next Halloween gathering in this Vampire costume. The general consensus of Amazon reviews state that this costume is level of quality is astounding for being under $50 because anything similar is $100 or above at any Halloween party store. They also mention that they that it’s not heavy and thick, therefore you don’t overheat in the sun and it’s just warm enough to where you don’t get cold in the dark. 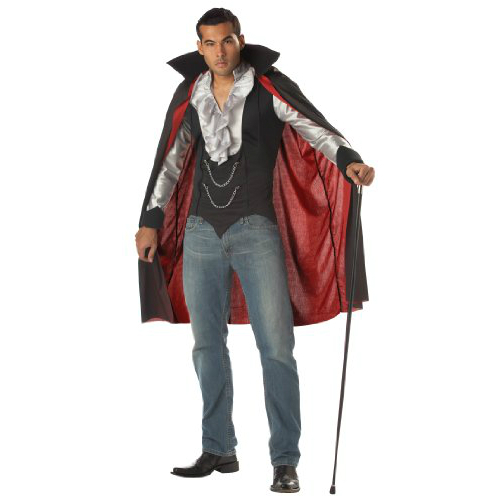 Here we have the more classic looking Vampire costume that is geared towards casual events such as a Halloween Party with family or friends. It comes with the classic vampire vest, collar and cape. With this costume it gives you the flexibility to wear your own style of pants. Because we know that not everybody wants to invest upwards of $40 for their costume. We believe that this shouldn’t necessarily stop them from having a great looking outfit! The retro Vampire costume is a tried and true Halloween hallmark. 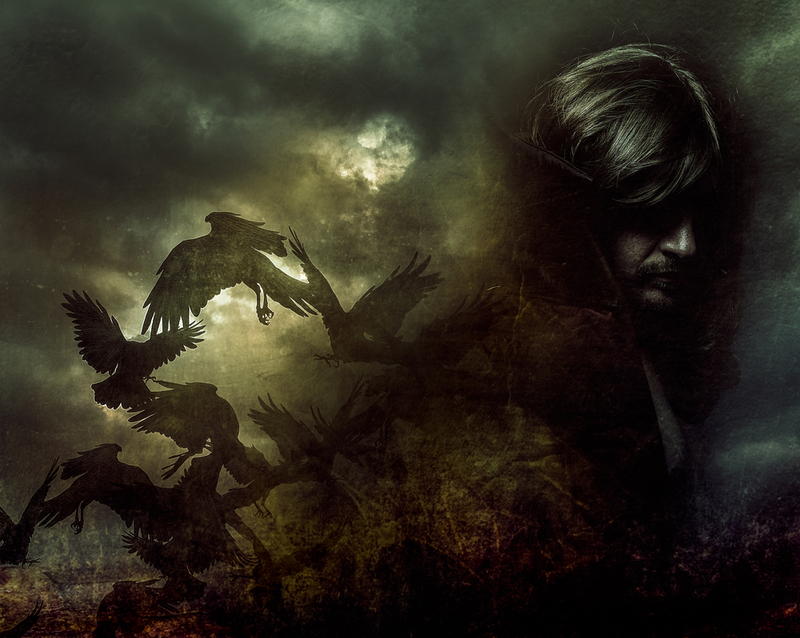 It can be sinister and mysterious, or even playful and fun!